Since 2014, TLC has been documenting couples who have received (or applied for) K-1 visas and have just three months to decide whether they are ready to tie the knot. 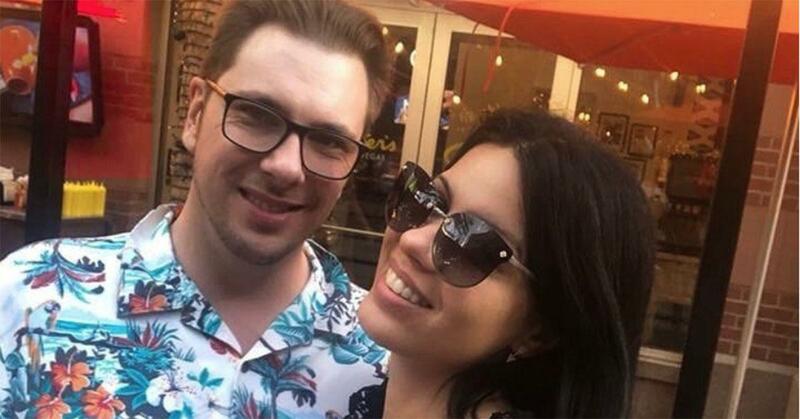 90 Day Fiancé has featured over 30 couples determined to get their foreign partners to the U.S. to make their relationships official — often times, against their families' wishes and their own better judgement. Surprisingly, the success rate of the couples on the series is pretty impressive. 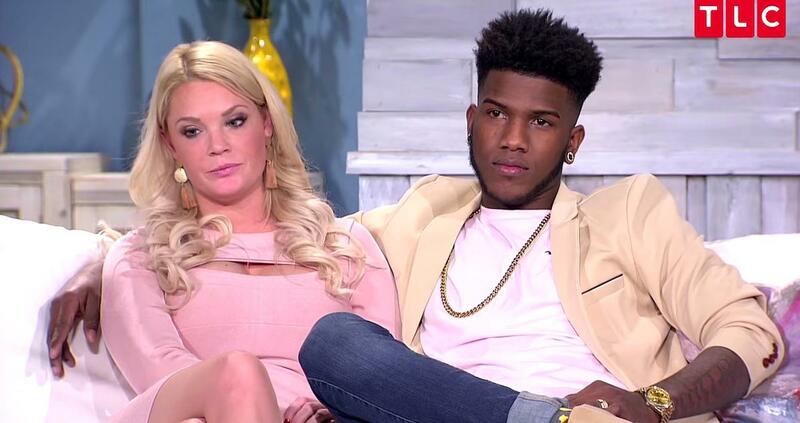 "Our batting average on this show is that out of every 25 couples on 90 Day Fiancé, we've only had three divorces," producer Matt Sharp boasted revealed. "That's less than 10 percent and the current U.S. (divorce) rate is over 40 percent. It's one of the reasons why people love this show, it's so unexpected." Since then, the show has had several successful spinoffs, including 90 Day Fiancé: Happily Ever After and 90 Day Fiancé: Before the 90 Days. 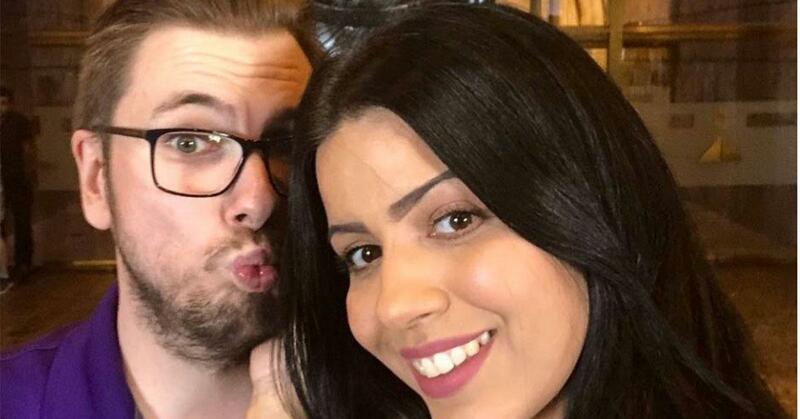 So, how does 90 Day Fiancé work? First, the petitioner (the American partner) files for a I-129F petition. Then, the beneficiary (foreign partner) must apply for a visa and pass all the required steps — medical exam, interview, and provide evidence the relationship is real. Once approved, the foreign fiancé is granted permission to travel to the U.S. to live with his or her future spouse. After arriving, the foreign fiancé has only 90 days to get married, or they must leave the country. What could go wrong? 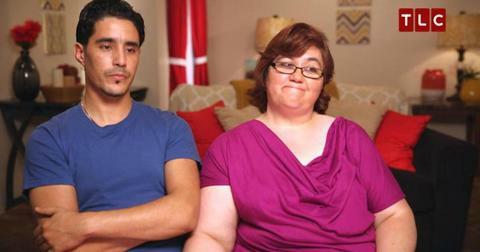 Is 90 Day Fiancé real? While the couples are in fact real — and not actors, as some skeptics believe — just like any other reality series, the TLC show has been accused of staging scenes and editing participants in a negative light. 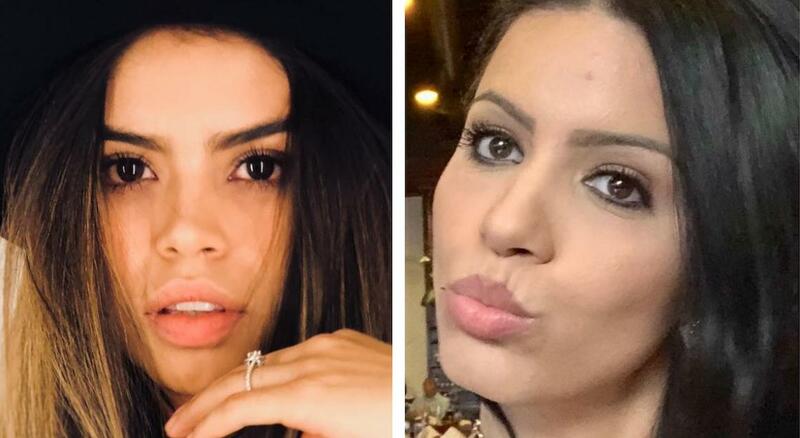 Season 6 star Larissa Dos Santos claimed the show was scripted on social media, telling her fans, "Yes, I'm not perfect but I did everything to follow my heart. People don't know the show, they created characters. TLC not want to help me, they are aware of the situation. I am crying because I am a woman, I have my pride and my current situation is very sad. Really sad for me." How much does 90 Day Fiancé pay? Not much. A friend of Season 5 contestant David Toborowsky claimed the couples were paid $1,000 per episode and $2,500 to appear in the tell-all. For a season, that brings the total to around $15,000 — and technically, the money would be going solely to the American partner in the relationship, since the non-citizen is technically not allowed to work in the U.S. yet. 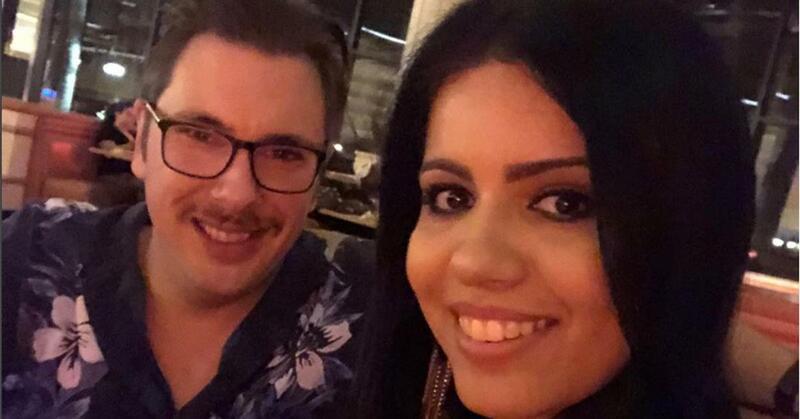 This could explain why more than one 90 Day Fiancé star has set up a GoFundMe page. Mike and Aziza Eloshway (Season 1) — The couple are still happily married and welcomed their first child, a baby girl named Olivia, in January 2019. Kirlyam and Alan Cox (Season 1) —Kirlyam and Alan welcomed a baby boy named Liam in October 2017. Louis and Aya (Season 1) — After moving from the Philippines, Aya married Louis and in 2018 they welcomed a baby boy named Giovanni. 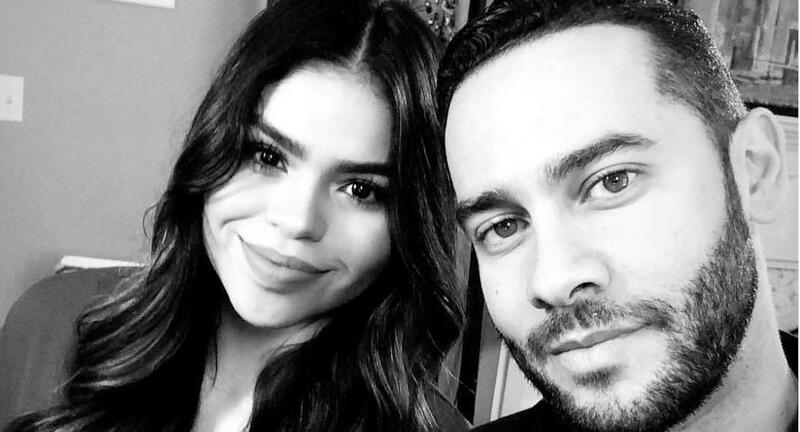 Russ and Paola Mayfield (Season 1)— The fan favorites are still going strong and welcomed son Axel in January 2019. Justin and Evelin (Season 2) — Still married. Brett and Day (Season 2) — The couple tied the knot in 2015 and welcomed daughter Isabella in 2017. Danny and Amy (Season 2) — After getting married in 2014, the couple is now living together in Texas and are parents to kids Jedidiah and Anna. Mark and Nikki (Season 3) – Despite a nearly 40-year age difference, the pair is seemingly still together, though they've kept a low profile post-reality TV fame. Loren and Alexei (Season 3) — The couple tied the knot twice (once in America and again in Israel) and they are now living in Florida. Kyle and Noon (Season 3) — Despite Kyle's mom not attending their wedding, the couple is still married. Melanie and Devar (Season 3) — After meeting in Jamaica on vacation, the couple is still going strong and welcomed daughter Avah in 2017. 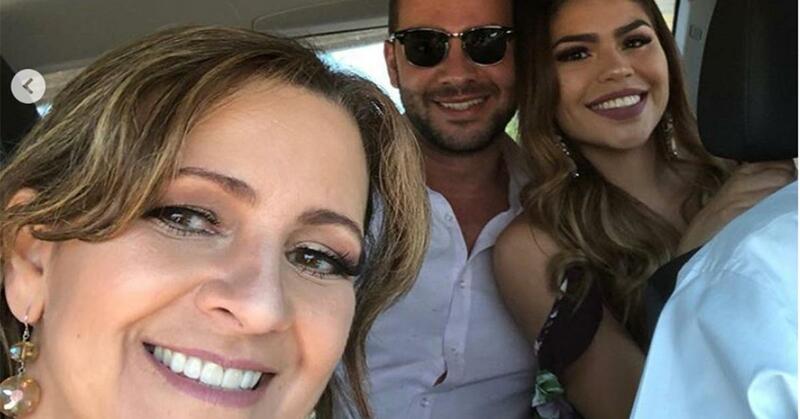 Fernando and Carolina (Season 3) — Despite a small cheating scandal, the couple is still married. Josh and Aleksandra (Season 3) – The couple tied the knot in 2015, welcomed daughter Kaya in 2016, and are currently expecting baby No. 2 in 2019. Jorge and Anfisa (Season 4) — Even after he was sentenced to two years in prison, Anfisa is sticking by her husband Jorge's side. 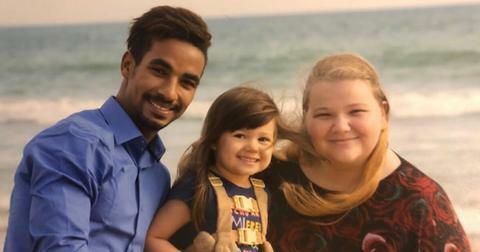 Nicole and Azan (Season 4) — Although technically living in different countries (Azan is back in Morocco), the couple is still together. Narkyia and Olulowo (Season 4) — Initially they broke up after it was revealed Olulowo was cheating, but the couple has since reconciled. Matt and Alla (Season 4) — It looks like fourth time was the charm for Matt, who is still with Alla. 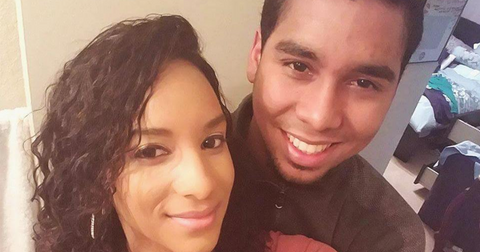 Chantel and Pedro (Season 4) — After getting married in the Dominican Republic, Chantel and Pedro are currently living in Georgia. 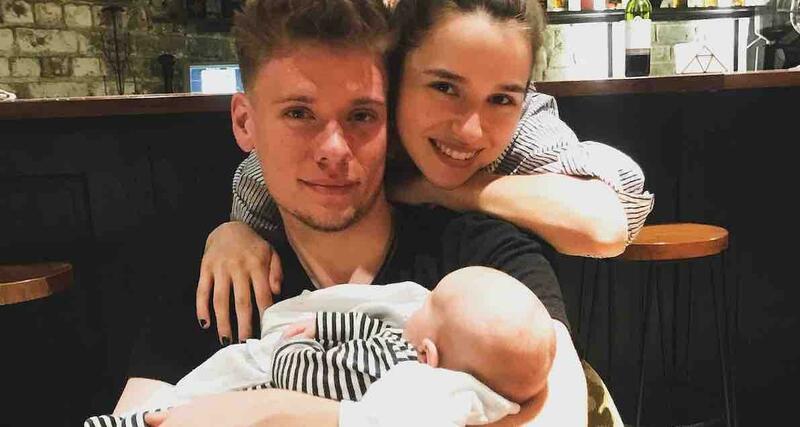 Elizabeth and Andrei (Season 5) — The couple is still together and welcomed their first child in 2019. Evelyn and David (Season 5) — Not only are Evelyn and David still together, but Evelyn is currently competing on Season 17 of American Idol. David and Annie (Season 5) — Still married, and thinking of moving to Asia. Josh and Aika (Season 5) — Despite not being on the same page when it comes to kids, the couple tied the knot in Las Vegas. 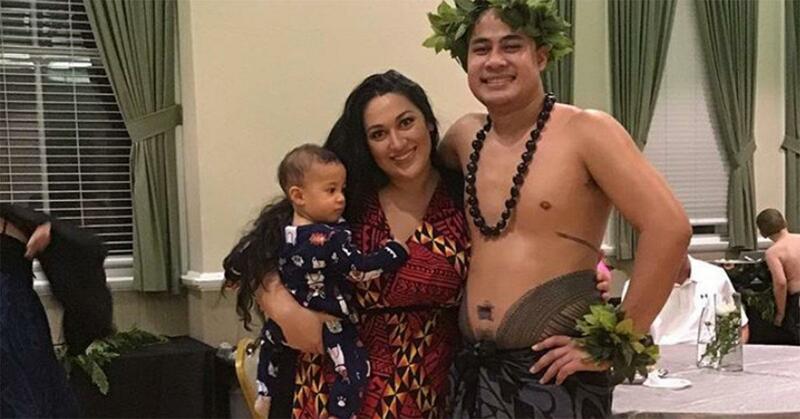 Kalani and Aseulu (Season 6) — Shortly before their wedding, the couple discovered they were expecting baby No. 2, who is due April 2019. Eric and Leida (Season 6) — The couple are still together, but refuse to appear on the reality show ever again after receiving death threats. Olga and Steven (Season 6) — Olga's K-1 visa finally got approved in December 2018 and she made the move from Russia with the couple's son Richie.